This entry was posted in Uncategorized and tagged CBD, Harvest House Publishers, Living in Harmony, Maine Amish, Mary Ellis. Bookmark the permalink. I love the cover. Anxious for it to come out. Love the name of the series also. I’ m still reading A Widow’s Hope. I do have the Never Far From Home. Then to find The Way To A Man’s Heart. Remember I told you I read An Amish Family Reunion first. Lol. what a lucky gal you are to see the cherry blossoms of DC. I have only seen them once in my life and they were well worth the trip. Enjoy the A Widow’s Hope–that was the first Amish fiction book I ever wrote and therefore holds a special spot in my heart. Many blessings on you this Easter season. It was wonderful, wish it could have been a little warmer, but we made it! They were stunning. Almost finished the book – cried a couple spots. I share the same info at both pages. I saw this cover yesterday when I posted it for my page Fans of Amish Books; I thought then the cover was SO inviting. I have posted a lot of book covers for others to see and if I don’t get to all the Amish books that are out there, the one thing that I love to do is look at the covers. It sure does amaze me how none of the books ever seem to copy each other. Each one is there own just like people. Looking forward to reading your new series as it comes out through next year. 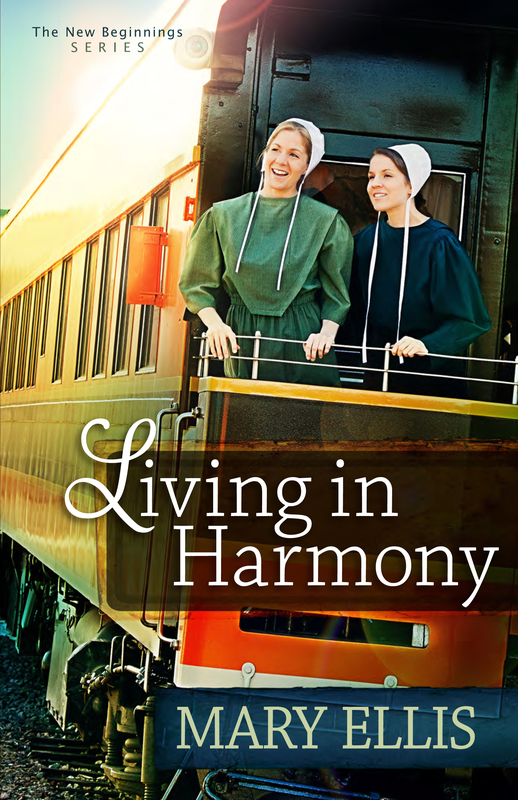 thanks sooooo much for posting my cover on Fans of Amish fiction! You’re a doll! Have the nicest of Easters!